Established in 1991, with operations independently verified. Able to provide "while you wait" service. Our pets are part of the family. They are our playmates, friends and companions. When the time comes for parting, we experience genuine feelings of grief and loss. 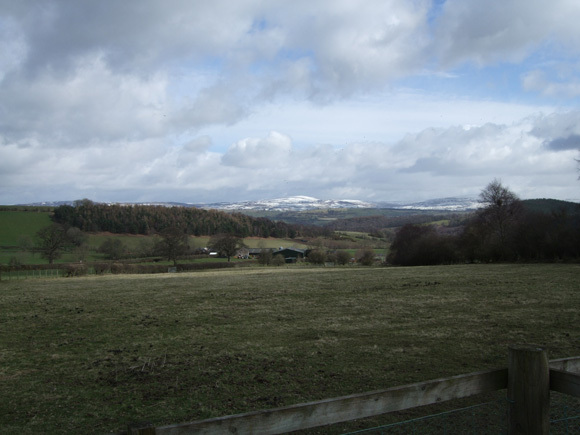 We know it is important that you feel clear in your mind how and where you would like your pet to be laid to rest. 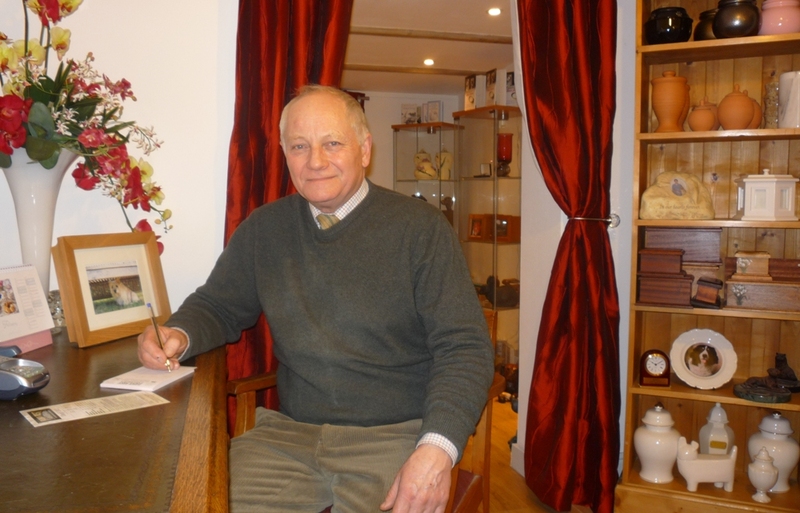 Paws to Rest offer both a discreet and dignified private and professional Cremation and Burial service for your pet. 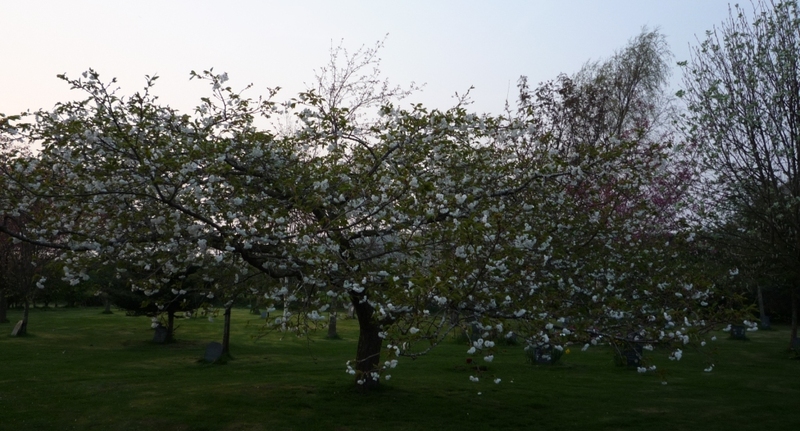 The Association of Private Pet Cemeteries and Crematoria is the only organisation in the UK setting the standards for cremation and burial of pets such that owners can understand the service being provided. 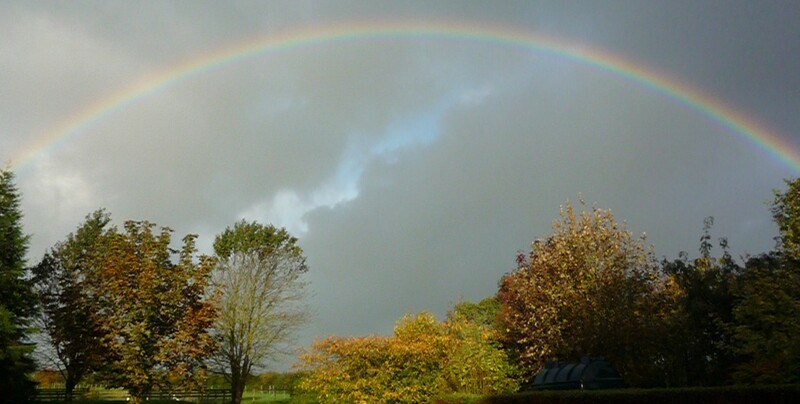 The Association follows a strict code of practice for it's members to ensure that high professional standards are achieved for the pet bereavement industry. Paws to Rest are proud to be members of this association. 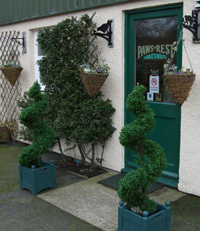 Paws to Rest was founded in 1991 by Nick Ricketts. Nick felt the need to provide a dignified departure for the loved ones of bereaved pet owners at the time of their sad loss and therefore Paws to Rest was born. We welcome contact from the public, if you have any questions please contact us. 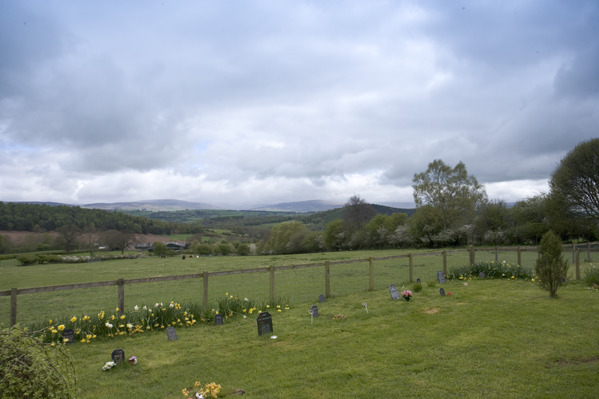 Looking out towards the Pennines, Paws to Rest offers peace and tranquillity for your pets final journey. Allowing you the knowledge that you have done everything possible for your pet - right up to the final parting. 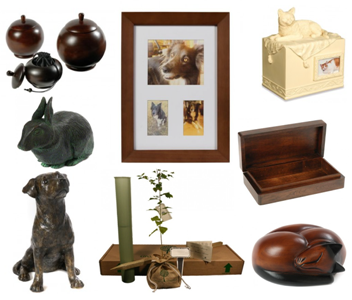 Paws to Rest offers a wide selection of fitting memorial Memorials for your beloved pet. The Paws to Rest Farewell Room offers a peaceful setting for owners and their families to spend time reflecting on their pet's life and say their final goodbye's in privacy. 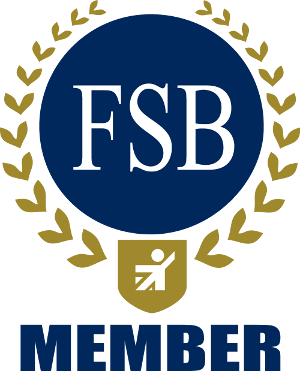 The Federation of Small Business.